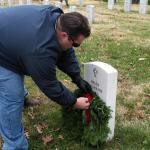 Evansville’s historic Oak Hill Cemetery held its fourth annual Wreaths Across America ceremony. 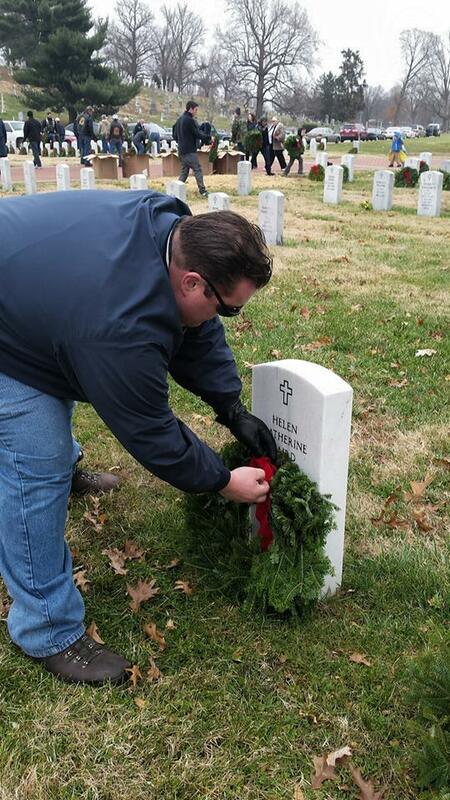 The program’s mission is to remember, honor, and teach about our nation’s veterans by laying wreaths on veterans’ graves on National Remembrance Day. 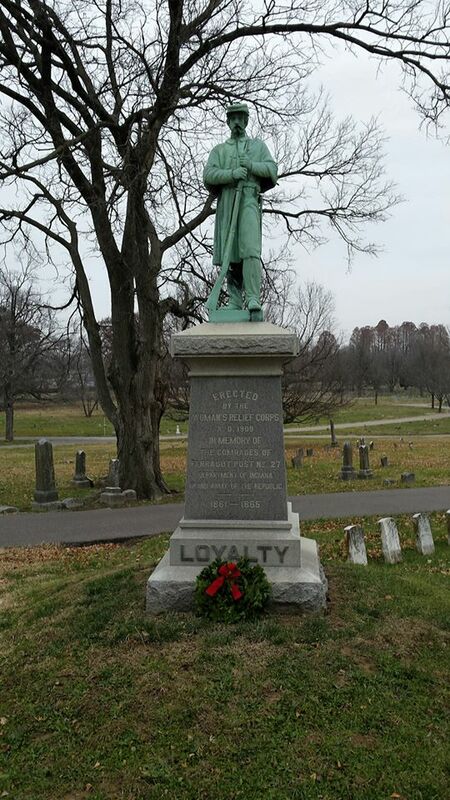 Oak Hill and Locust Hill Cemeteries are overseen by SUVCW brother Chris Cooke as ‎superintendent of cemeteries for the city. We applaud Brother Cooke’s leadership with this tradition. 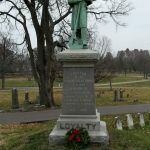 The remains of 500 Union men, 24 Confederate soldiers, and 98 local dead are buried in three separate sections of the Oak Hill Cemetery — all victims of Civil War battles. 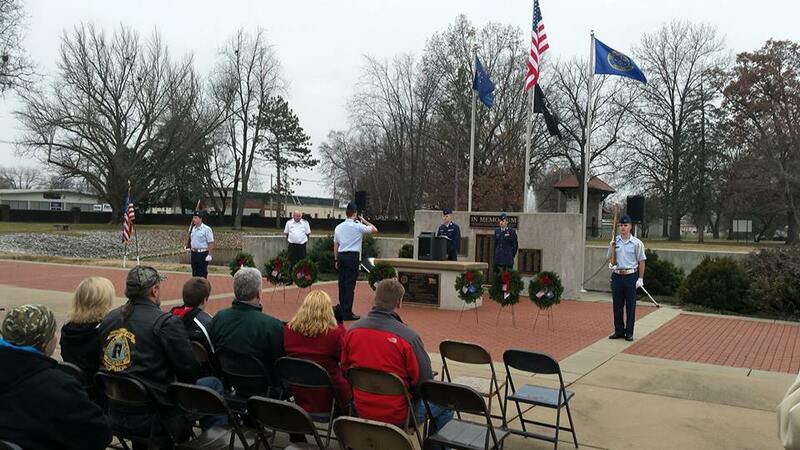 Evansville Civil Air Patrol’s RiverCity Cadet Squadron also assisted with the program. 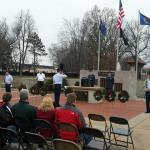 The 25-member squadron is comprised of cadets, aged twelve to eighteen, and eight senior members.